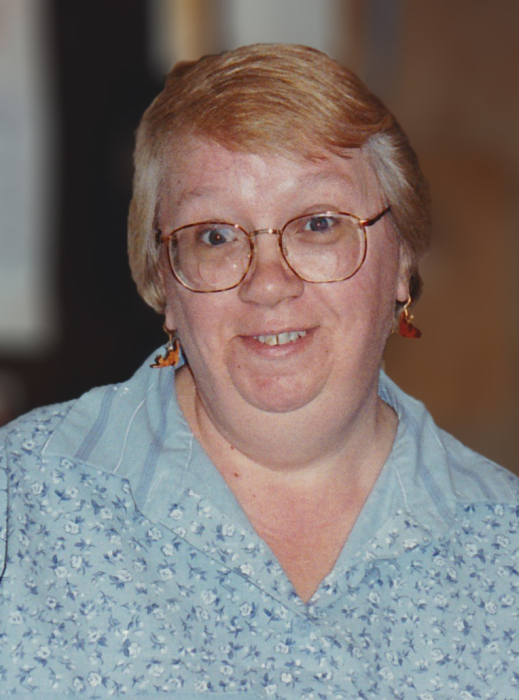 Cynthia "Cindy" Sargent passed away peacefully on March 15th, 2018 at the age of 71 years. A longtime resident of New Hampshire, she loved nature and would spend hours at a time watching birds, squirrels, and chipmunks. She would take her family on day trips to explore new places, and as an avid reader what she couldn’t reach in person she would experience through books. She was active in the community, and always put caring for others ahead of caring for herself. She was born in North Conway, NH on July 11, 1946 to Charles and Mildred Taggett. She is preceded in death by her parents and brother Charles Taggett Jr. She is survived by her husband of 52 years Walter Sargent; her daughter Mary Peck and husband Joseph; her daughter Barbara Cote and husband Maurice; her grandchildren Nicole McAleny and husband Stuart, Tyler Bacon, Amanda Peck, and Nicholas Peck; great grandchildren, Isolde and Jourdan; and her brother William Taggett and wife Ann. A Memorial Service will be held on April 14th at 11:00am at the Beane Conference Center, 35 Blueberry Lane, Laconia, NH, 03247-0074. Given her love of animals, memorial contributions may be made in her name to the New Hampshire Humane Society, P.O. Box 572, Laconia, NH, 03247-0572.